A business owner? Promote it! Internet marketing, in fact, is the cheapest and the most effective way to promote ones product or service on a global scale. Internet is undoubtedly the biggest contemporary way to gather information about anything under the sun. Internet marketing, in fact, is the cheapest and the most effective way to promote ones product or service on a global scale. There are many ways to do the internet marketing but no spamming it is the worst and unauthentic means. We always believe that opt-in lists or the permission to use the email for sending promotional data is the best way contact prospective customers . 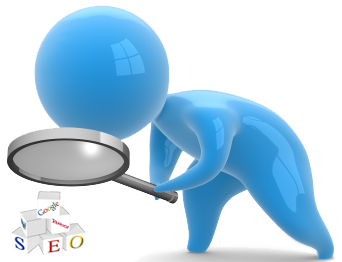 Our effectual SEO campaign can boost your website to the top of the 'organic' or 'natural' search results on Google, Bing and Yahoo. Our web based marketing services also allow you to analyze statistics instantly and hence save a lot of your time that otherwise went into post-marketing research and analysis .